Shortage of homes for sale? The real estate market in Jacksonville has been red-hot for the past couple of years and is not showing any signs of slowing down. The high demand for homes, affordable mortgage rates, as well as the growing economy has created a shortage of home for sale in the northeast Florida area. This trend mirrors much of the country with Jacksonville having some of the lowest inventory in the state of Florida due to its strong growth. More and more people are flocking to our lovely city due to its great weather, affordable cost of living, and large job growth. The shortage of homes on the market has left many homebuyers struggling to find the right house. Many times if a buyer finds the home of their dreams there are a handful of other buyers who feel the same way creating a bidding war for the home. Don’t be discouraged. Even with increased competition, your offer can stand out from the rest with a few easy tips to get the seller’s interest up on your offer. Let’s take a look at a few ideas your Realtor can help you with to get that home you’ve always wanted! Don’t low-ball the offer. If there are multiple offers on a home don’t waste your time making an offer that is well below the asking price. The majority of the time a house gets multiple offers and goes to highest and best the sales price is at or above the list price. Consult with your Realtor about comparable sales in the area and make an offer at a price that meets or exceeds the seller’s expectations. Consider a strong binder deposit with your offer. From the sellers perspective, they are looking for a buyer who will stick with the purchase once they sign. Remember, if the seller accepts your offer then they are declining everyone else’s offer. The more cash you are willing to place in escrow with the title company will give the seller more confidence that you are going to follow through on the purchase. If you are doing this make sure you and your Realtor keep track of the contract timelines for inspection and financing contingency. The deposit many times can be non-refundable to the Buyer once certain timelines are met. Reduce or remove contingencies. To make your offer more attractive consider lessening the number of days needed for a home inspection. If you can get your home inspection done in 5 days while every other offer takes 10 days then you will have a leg up with the seller! Work with your Realtor to identify a qualified home inspector prior to making an offer. Also, you can consider having a shorter financing period. Most loans take 20 to 35 days to get approval and close. Shop around for a great lender prior to searching for homes or making an offer. 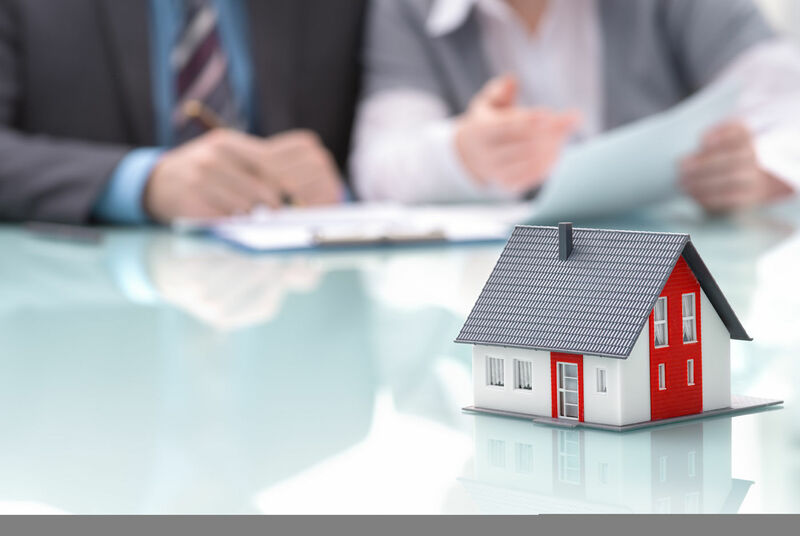 If you can get your loan pre-approved and have your loan paperwork ready to go then you can reduce the financing contingency days and sweeten the deal for the seller. Seller paid closing costs are OK if you use them correctly. Most sellers do not mind paying seller paid closing costs as long as they get the amount of money they want for the home. If you offer $100,000 for a home and ask for $3,000 in closing costs from the seller then the seller’s net from the offer would be $97,000. Always consider what costs the seller has to endure to accept your offer. Don’t nit-pick the small stuff. When negotiating an offer for a home many times there are small personal items or appliances the seller may want to keep or leave at the house. Be flexible with the seller on these items and generate a little bit of goodwill and good feeling on your side. With such a competitive marketplace now and in the foreseeable future make sure your home buying experience can be a successful one. Happy home hunting!